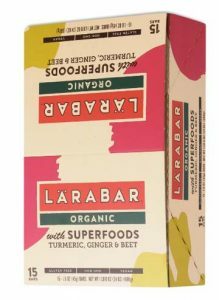 Turmeric products are popping up everywhere because this bold, orange spice is believed to help fight inflammation. For centuries the turmeric root has been a staple in both Asian and Indian holistic medicine. Should we be taking turmeric supplements? Despite being used in cooking for decades, recent product launches have featured turmeric for its ability to fight inflammation. And because many long-term diseases are associated with inflammation, turmeric has been linked to cancer-prevention, Alzheimer’s, lupus, Crohn’s, and other inflammatory diseases. Since 2011, turmeric has become a very popular ingredient in the health food market. 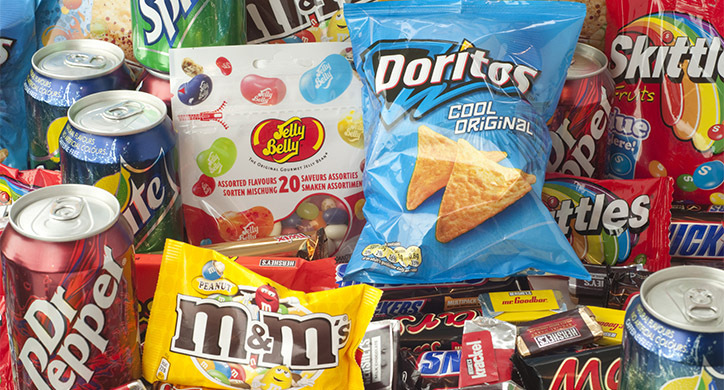 Mintel Market Research named this “super spice” a superfood to watch in 2016. 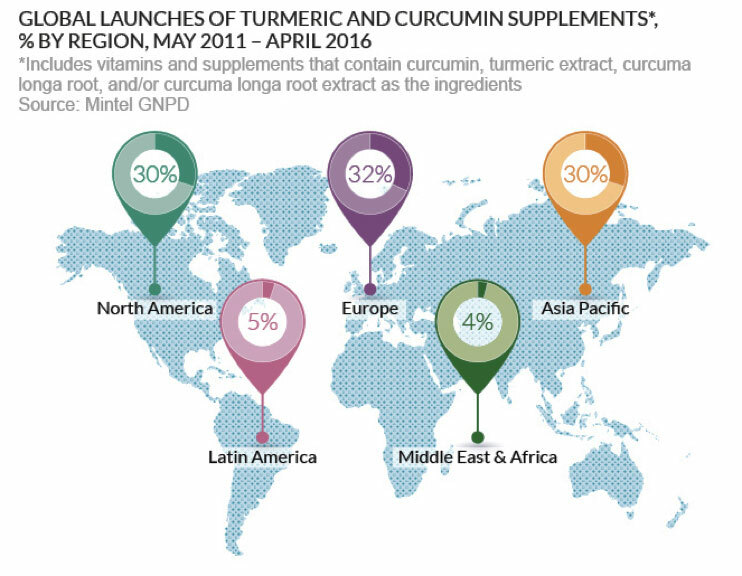 From 2011 to 2016, of all global turmeric and curcumin supplements launched between May 2011 and April 2016, 30% of them were in North America. 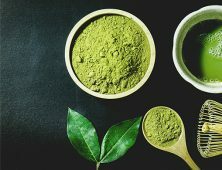 But, Europe and Asia are also experiencing a turmeric supplement boom and have launched equally as many products as North America. So, we are seeing turmeric’s popularity expand across three continents! 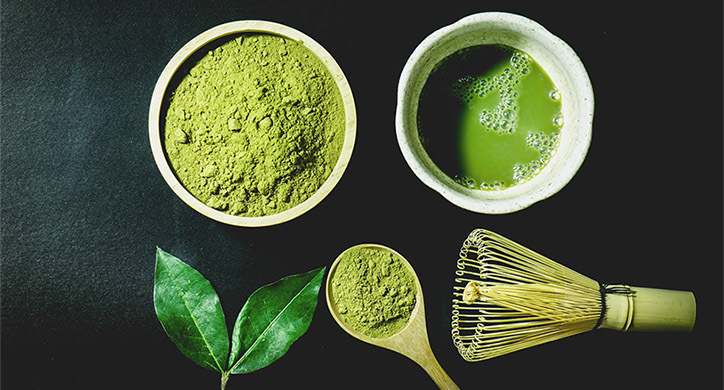 These polyphenol properties are what is believed to help fight inflammation in your body. 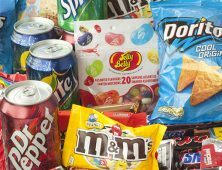 (We have also discussed the role of polyphenols in our article “The Red Wine Diet.”) A polyphenol is a specific type of antioxidant that can be found in foods like red wine, dark chocolate, and turmeric. 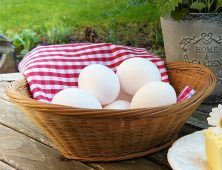 However, as we reviewed in “The Lowdown on Antioxidants,” while there is promising research into the ability for antioxidants to neutralize free radicals, it has not been conclusively proven through human trials. What does the research say about the health benefits of turmeric? 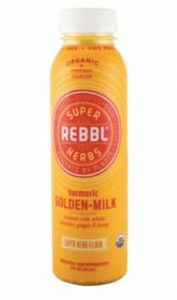 With regards to its anti-inflammatory properties, most of the claims made for turmeric supplements have not been conclusively proven and thus it is not possible to make a verified claim regarding these supplements. 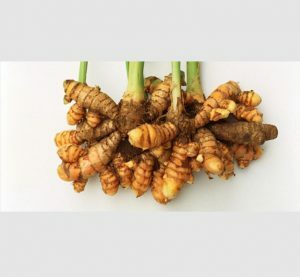 However, there is a lot of promising research that has been performed and that is being used to design new trials, especially since turmeric is not toxic. 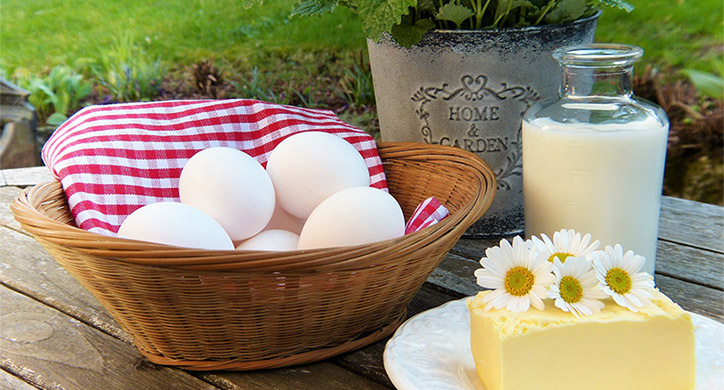 In science, it is generally understood that reactive oxygen radicals can cause inflammation. Because of its potential to hunt and collect these oxygen radicals, curcumin is believed to fight inflammation and act as an anti-inflammatory agent. The study asserted that curcumin “may exert its anti-inflammatory activity by inhibition of a number of different molecules that play a role in inflammation.” So, because curcumin is able to keep prevent damage-causing oxygen radicals it protects your body from having an inflammatory response. This hypothesis was further discussed in a 2007 review that addressed the anti-inflammatory properties of the curcumin compound. Additionally, more current research has focused on the relationship between curcumin and specific inflammatory molecules. For example, a 2017 study determined curcumin was an effective inhibitor of Interleukin-6, which is considered a “pro-inflammatory molecule.” Like Interleukin-6, many of these pro-inflammatory molecules have inhibited by curcumin in lab studies. Cholesterol: According to WebMD, there has been some promising research into turmeric’s ability to help regulate cholesterol. Research including human participants indicated that taking a turmeric supplement (containing curcumin) 2x a day over a three-month period reduced total cholesterol and specifically LDL cholesterol— the bad kind! Overall, there is a significant amount of current and verified research that indicates curcumin is a strong antioxidant that may help inhibit an inflammatory response inside your body. Several human trials have been conducted to determine the potential toxicity of turmeric supplements and powders and it has been deemed safe for consumption even at high doses. There have been several trials that tested more reasonable daily doses (1,000-2,000mg), however, in one particularly compelling study 25 human participants were given 8,000 milligrams of curcumin a day. To put that into perspective, in order to achieve this dosage you would have to eat about 40 teaspoons of turmeric a day. The study found no toxicity from curcumin in the participants. The trial was conducted over a three-month period and curcumin was deemed safe for consumption. Regardless of whether taking turmeric is going to help your inflammation (remember every body is different), if taken in reasonable amounts it is not going to make you sick. In 1 teaspoon of turmeric, there are roughly 200 milligrams of curcumin. 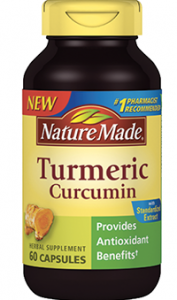 In a recent interview with the website Well and Good, Dr. Robin Berzin noted, “curcuminoids only comprise a small part of turmeric. 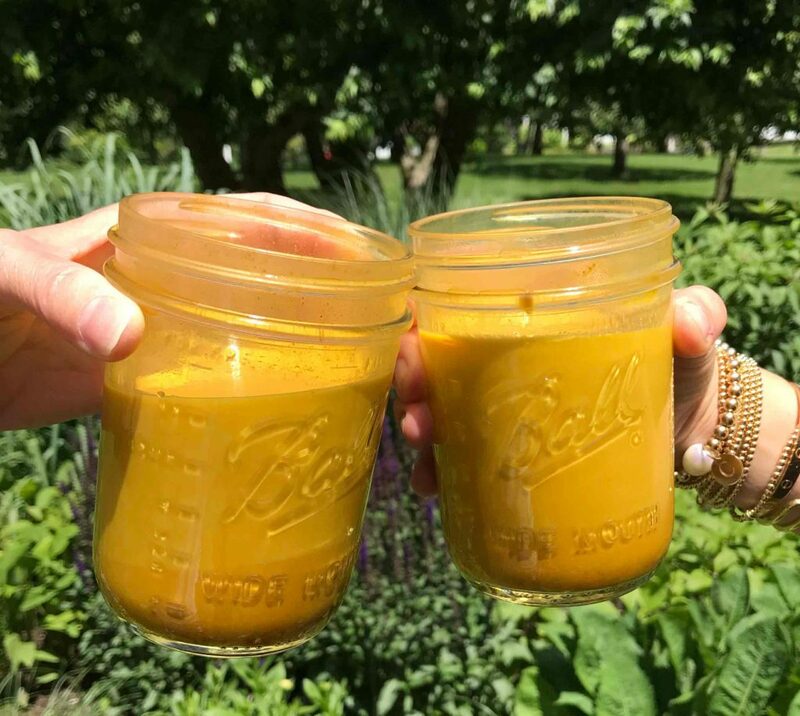 If you want anti-inflammatory effects you need to get 500 to 1,000 milligrams of curcuminoids per day.” By that standard, to reap the benefits of turmeric you would need to incorporate at least 3 teaspoons, or 1 tablespoon, into your regimen. The D2D team tried the golden milk latte with coconut milk, turmeric, vanilla, cinnamon, and a little honey. However, it is also important to note it is possible for some people to experience difficulty reaping the anti-inflammatory benefits of turmeric if it is being consumed on its own. For this reason, it is actually recommended that you take turmeric along with black pepper as it helps your body utilize the curcumin more effectively. This is because black pepper contains a compound called piperine that prevents your liver from breaking down the turmeric and thus enables a significant portion of the spice to remain in your body. This may help your body better utilize the curcumin compound. It has been written that black pepper helps absorption of the turmeric, but technically speaking that is not the case. Black pepper will help boost turmeric levels, however, eating healthy oils (like coconut oil) and foods containing a good fat will help your body with turmeric absorption. 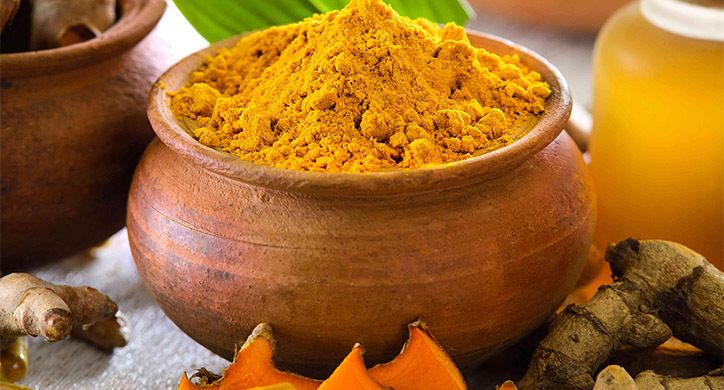 Turmeric shows promising health benefits, however, it has not been conclusively proven with double-blind studies that taking turmeric supplements will fight inflammation. Additionally, many of the popular turmeric products include high levels of sugar and might not be that good for you! If you do choose to add turmeric to your routine, it is recommended that you take the supplement along with oils or fat-containing foods to promote absorption and drink 4-6oz of water. Research has identified curcumin’s ability to act as an anti-inflammatory agent by inhibiting pro-inflammatory molecules. There is a lot of potential for this antioxidant, however more research needs to be done. The degree to which turmeric is able to reduce inflammation is unknown and will affect individuals differently. Remember: every body is different!